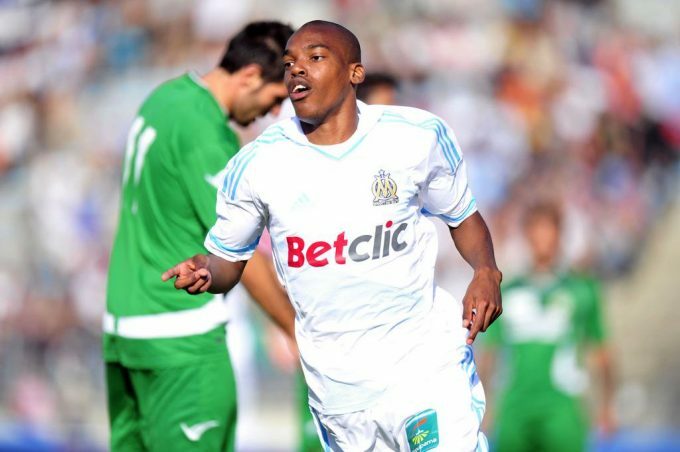 Egypt’s Petrojet have announced the signing of former Olympique de Marseille winger Chris Gadi on a two-and-a-half-year contract. 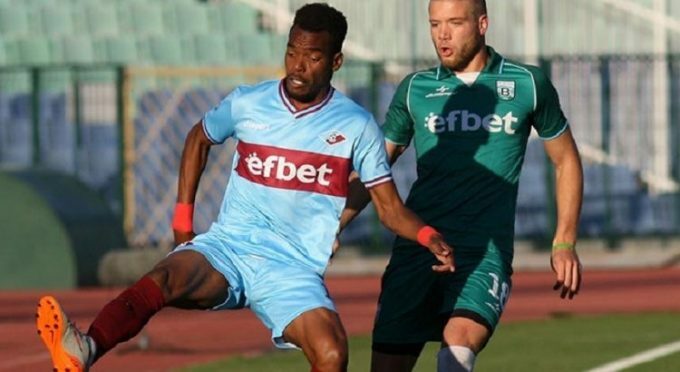 The 26-year-old joins the Petroleum club from Bulgarian side Septemvri Sofia to replace Shimelis Bekele, who moved to Misr El-Makkasa earlier this month. Gadi was a key player for Septemvri Sofia in the Bulgarian league this season, having scored five goals and assisted one in 18 games. He joined them in July 2017 from fellow Bulgarian side PFK Spartak Pleven and has gone to score 12 goals and assist six in 49 games across all competitions. Gadi also had stints at Lokomotiv Plovdiv and PFC Beroe Stara Zagora of Bulgaria, as well as Portuguese minnows Atlético CP. However, he is most famous for his time at French giants Olympique de Marseille, the club where he started his career at. Graduated from the club’s youth academy, Gadi signed his first professional contract with the club in 2012, and featured for the first-team as well as the B team. He made five appearances off the bench for the first-team, including three in the Ligue 1, and two in the domestic cups. Gadi was also part of the team that won the 2012 Coupe de la Ligue, as well as the 2011 Trophée des Champions, when he made the bench against LOSC Lille in the final. Born in France, Gadi has represented the French U17 and U18 national teams and played at the 2009 UEFA European Under-17 Football Championship. He is also eligible to represent DR Congo through his family. 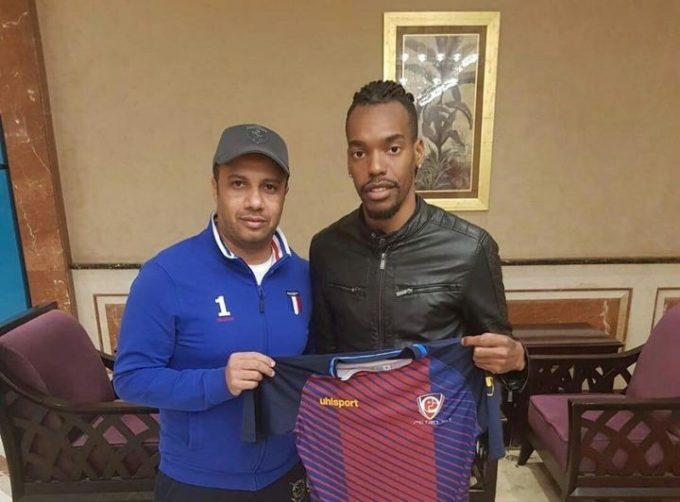 He is the fifth signing Petrojet have announced this month after the arrivals of Ahmed Safi, Momen Ibrahim, Ahmed Temsah, and Marwan El-Nagar. Petrojet are currently bottom of the Egyptian Premier League with 15 points, four away from the safe zone, and their next game will be against fellow strugglers Ismaily on Thursday, January 24.